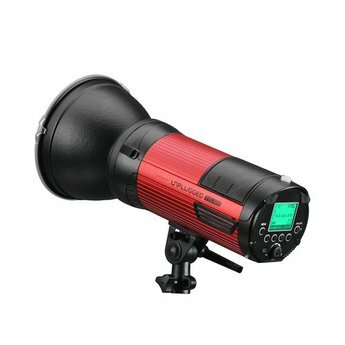 Promaster is breaking new ground with their battery operated 400 watt second monolights. These make the perfect addition to any photographers arsenal for in the field, or the studio. 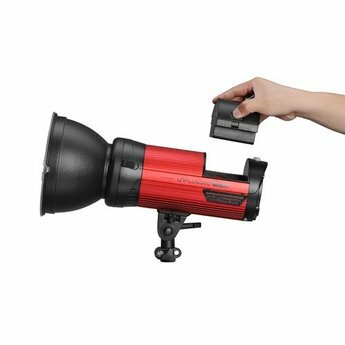 The PROMASTER UNPLUGGED TTL400 MONOLIGHT is a high-powered strobe light which takes full advantage of your camera's advanced TTL system. 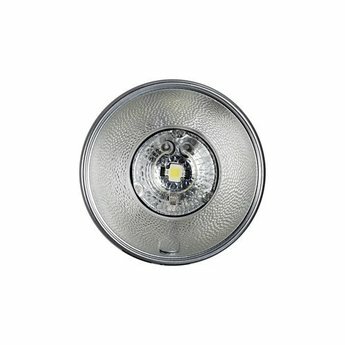 Its beautiful quality of light, combined with an extensive range of optional light modifiers (S-mount), gives you remarkable creative lighting control. Battery power means freedom... the freedom to use your Unplugged light just about anywhere. Or you can add the optional AC Adapter Kit (product 6852) for constant power in a studio setting. 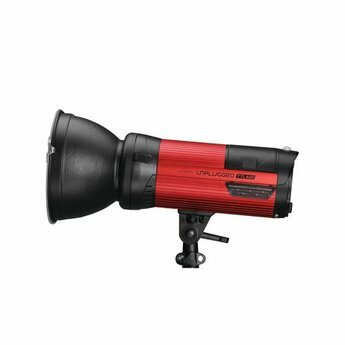 Great photography begins with terrific light and the Unplugged TTL400 will illuminate your world! - HSS mode - high-speed sync.